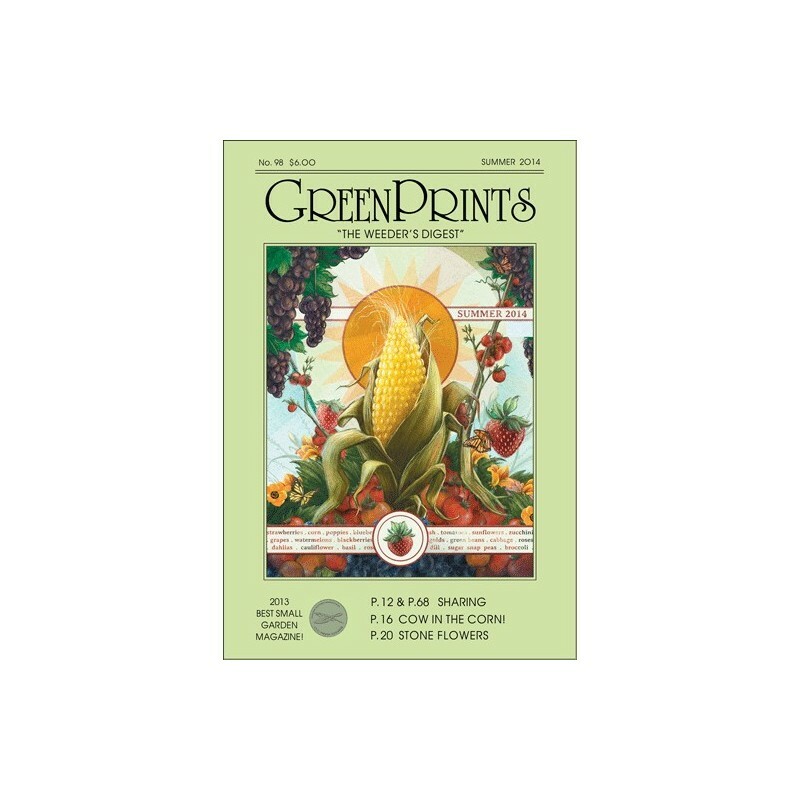 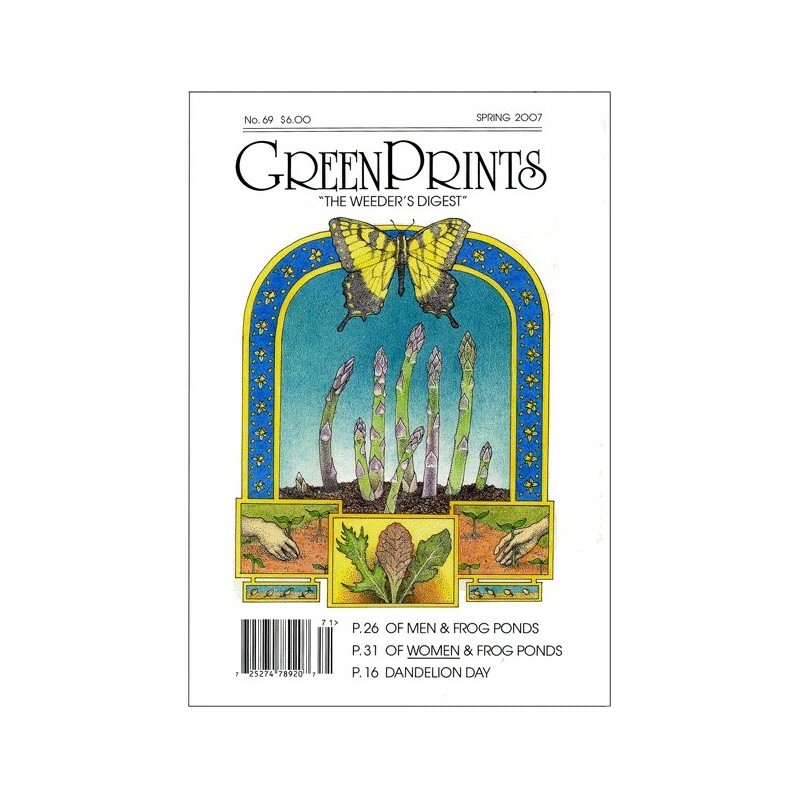 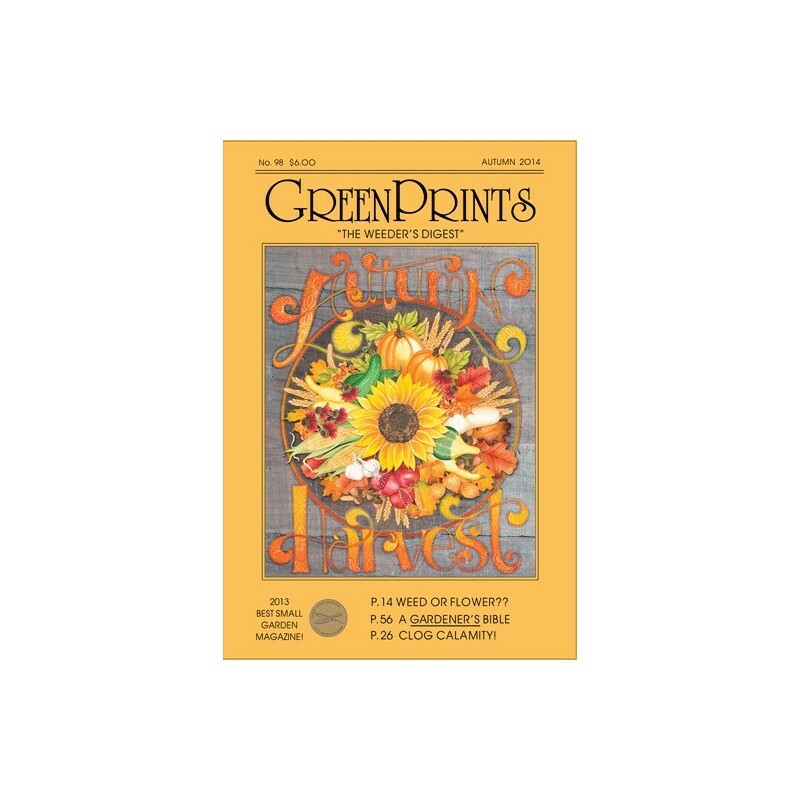 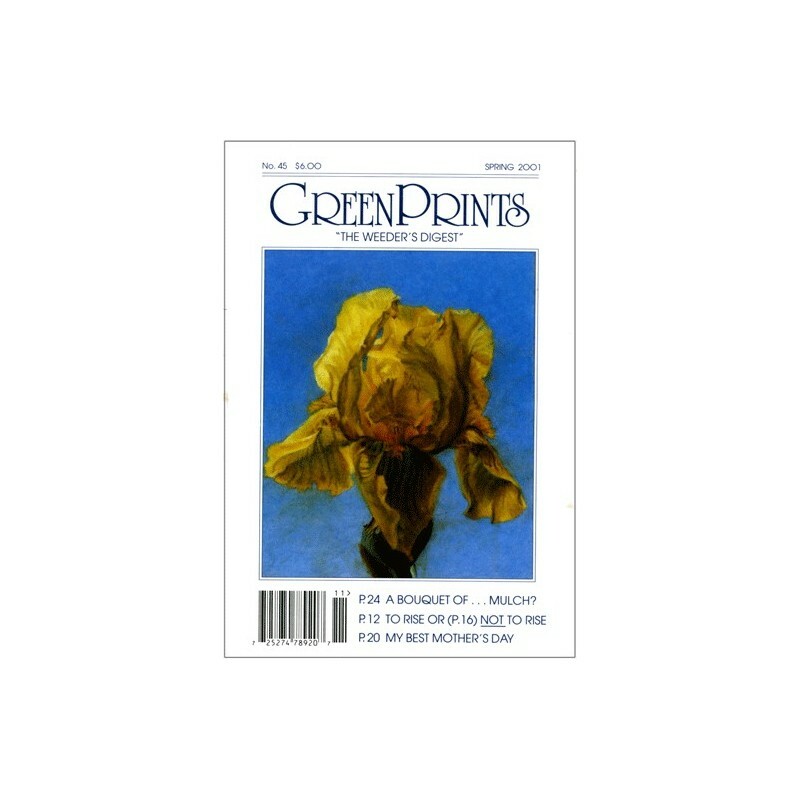 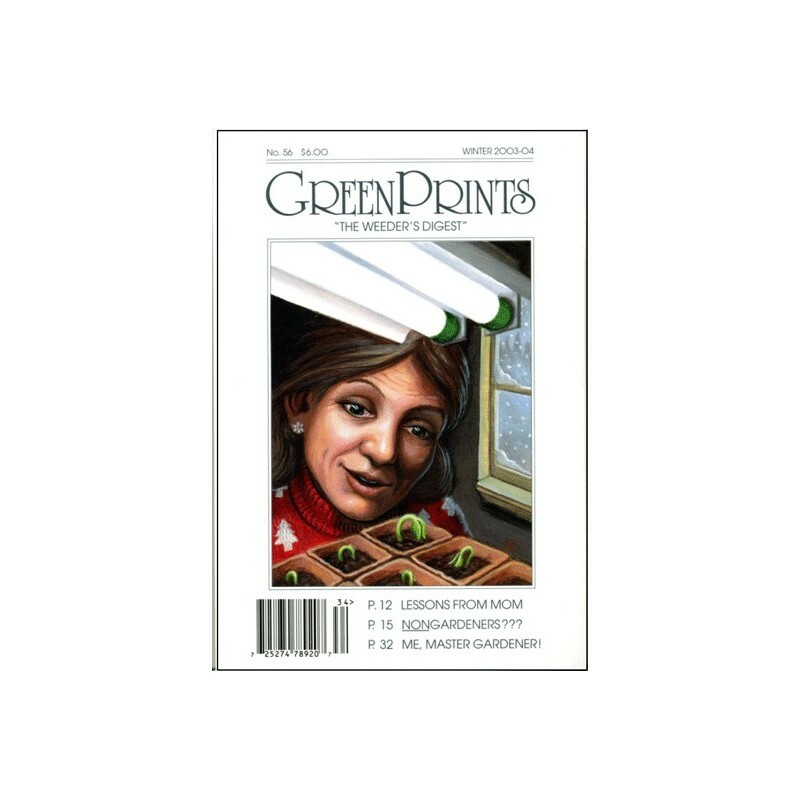 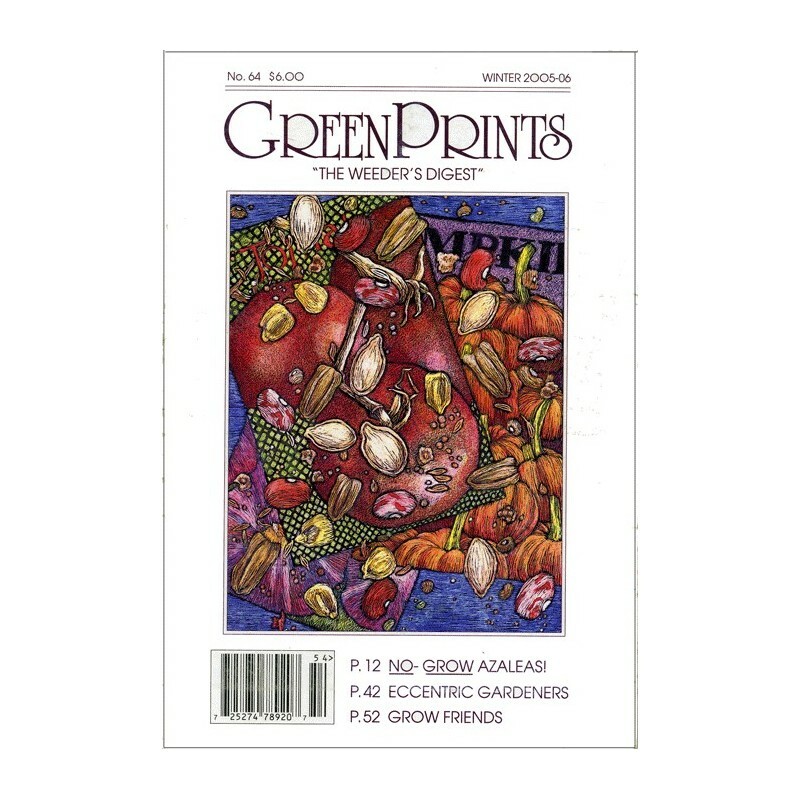 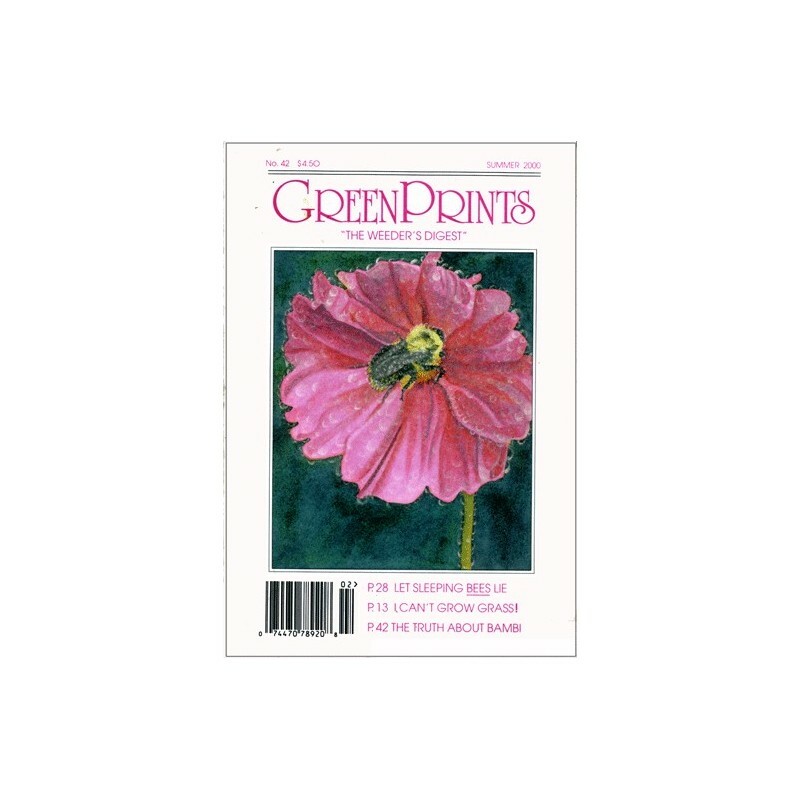 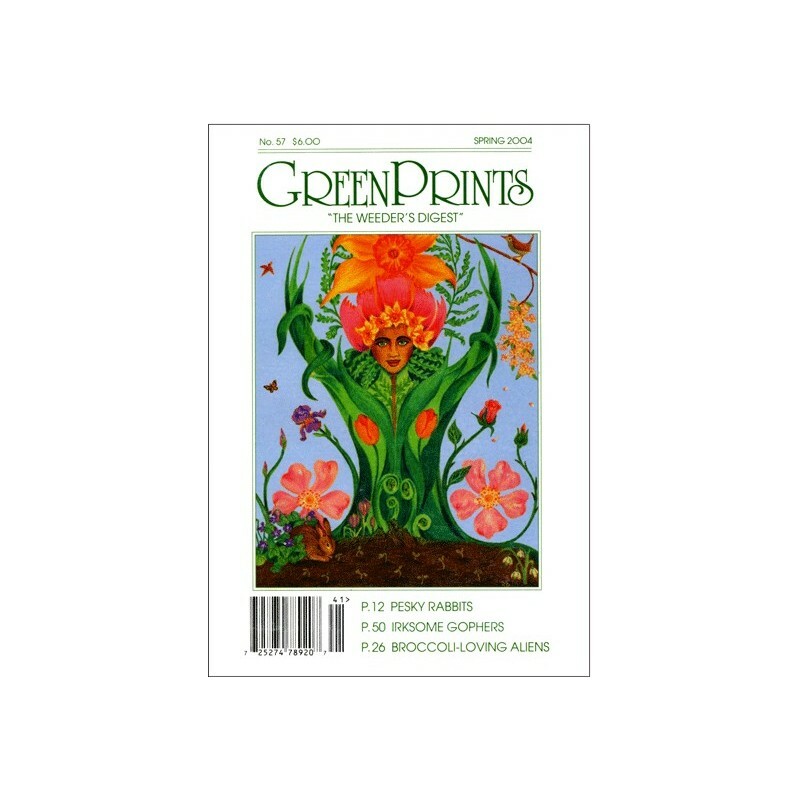 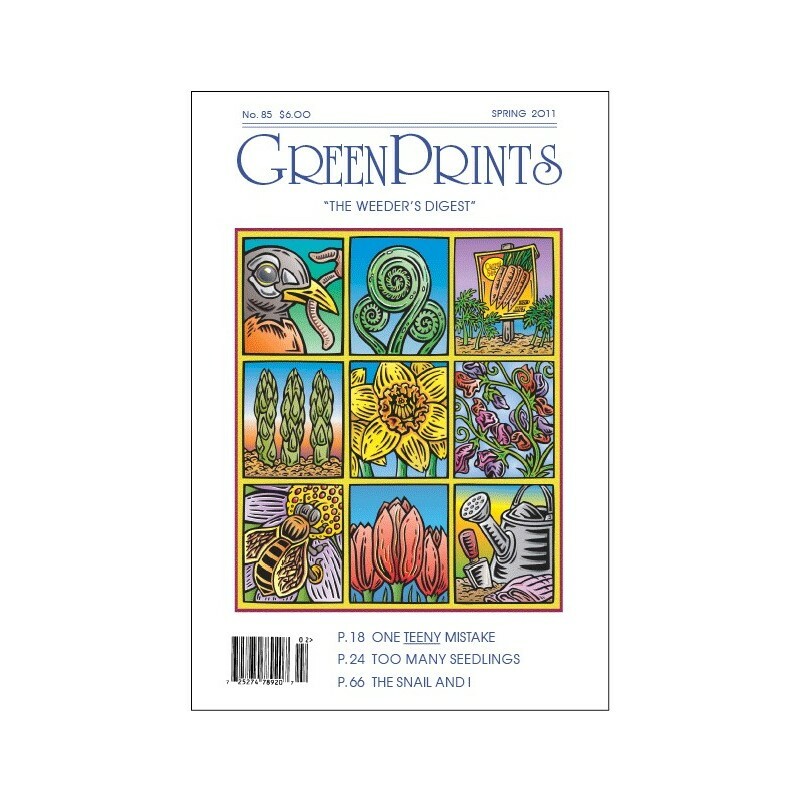 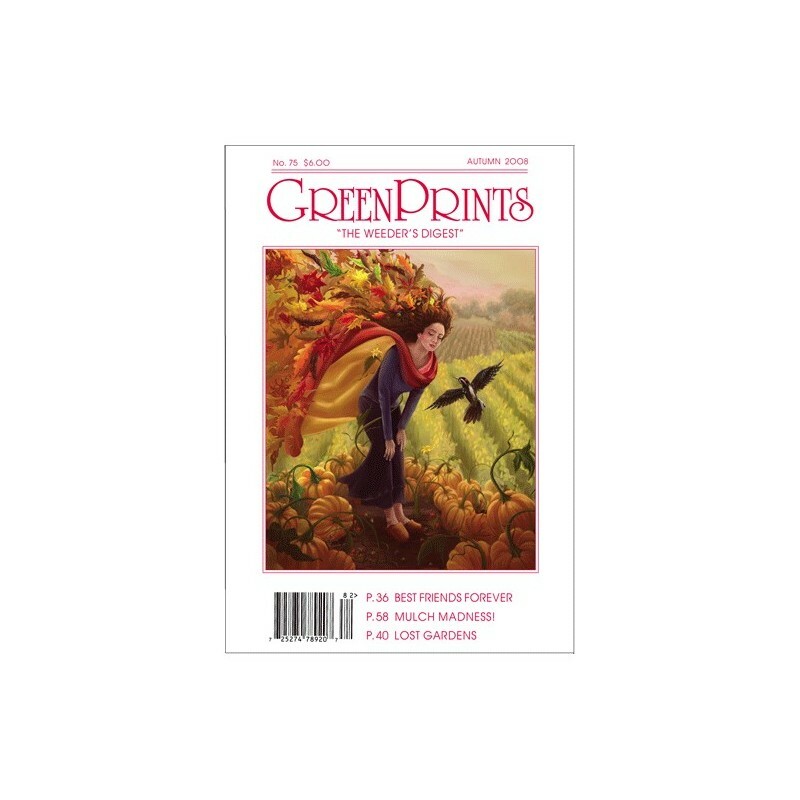 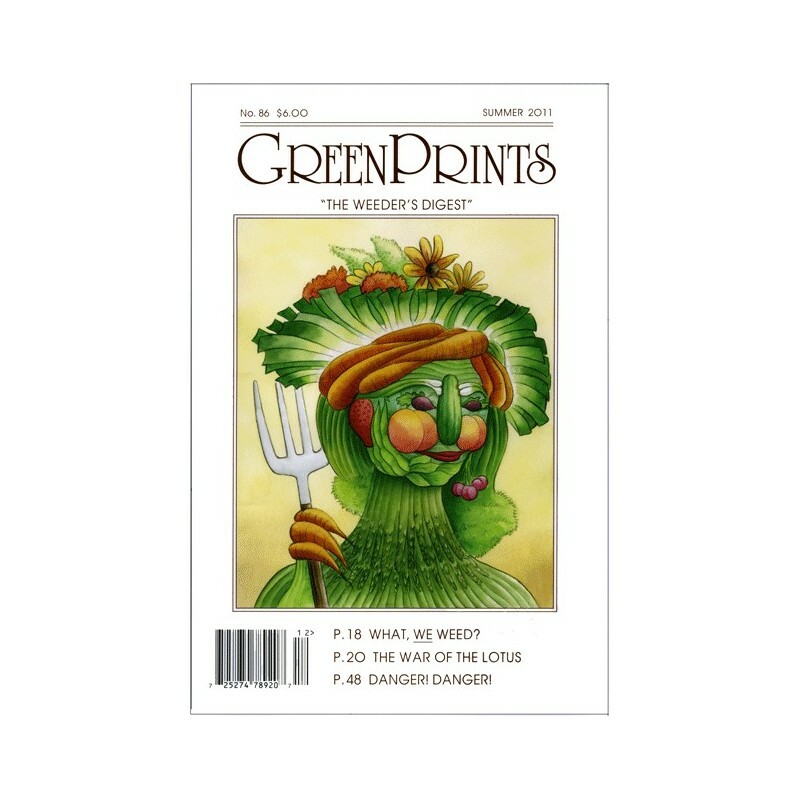 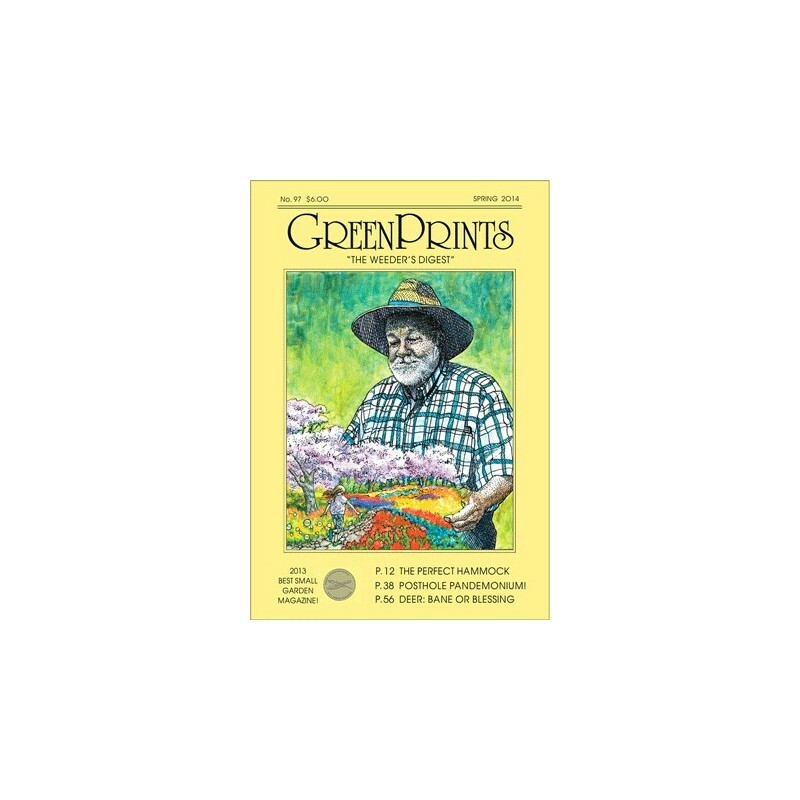 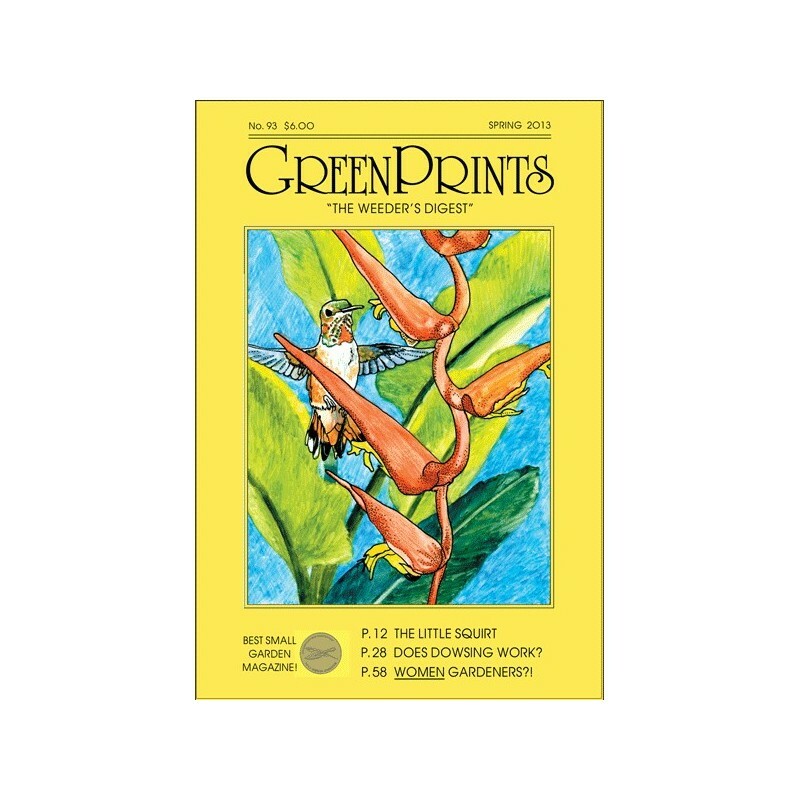 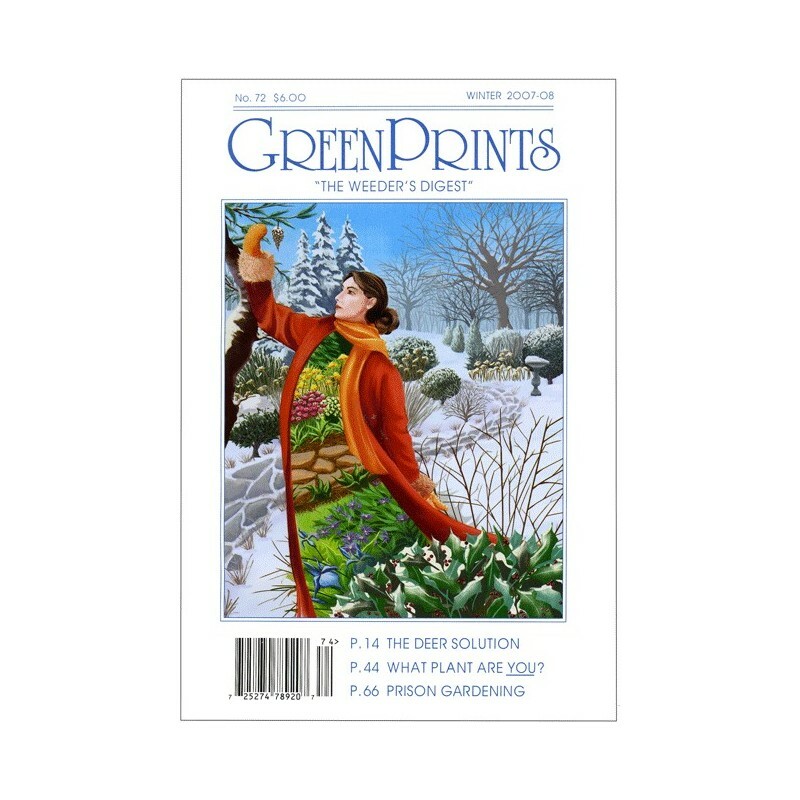 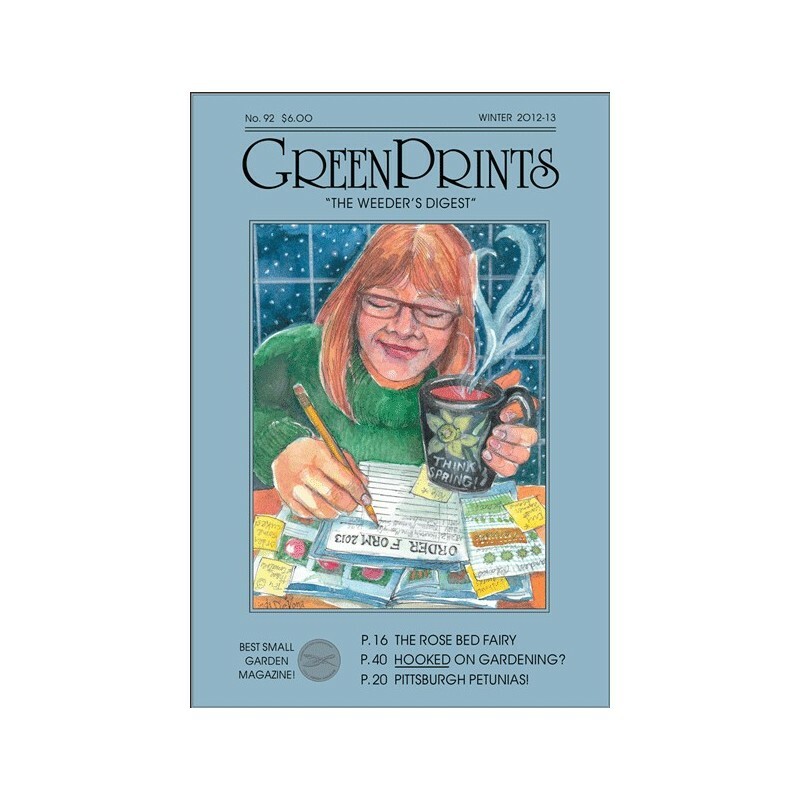 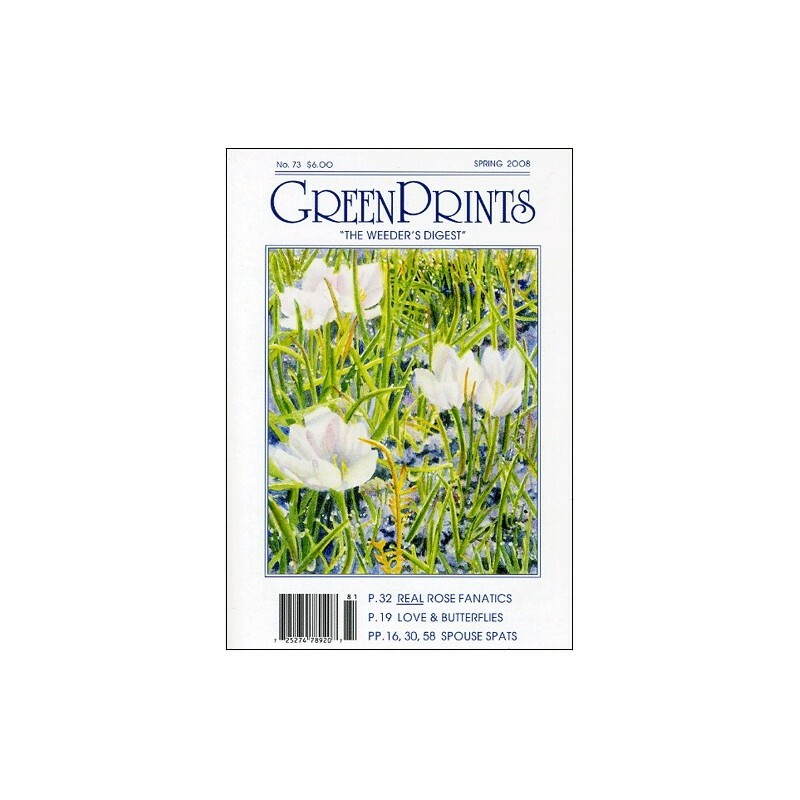 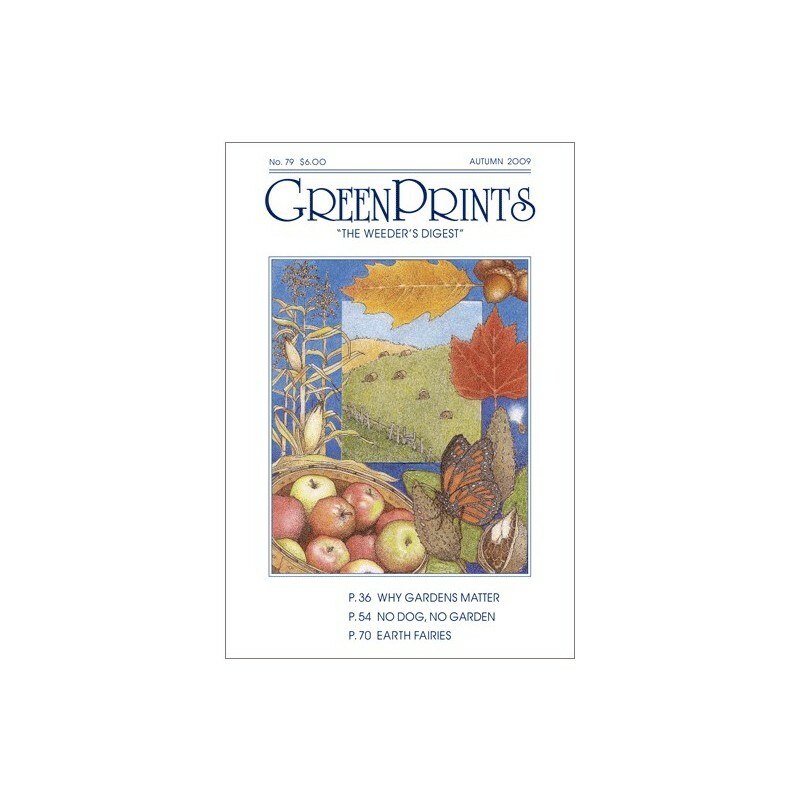 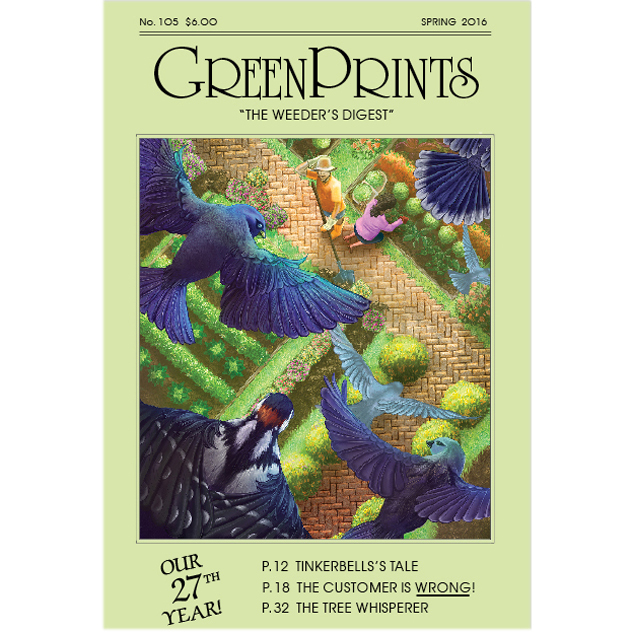 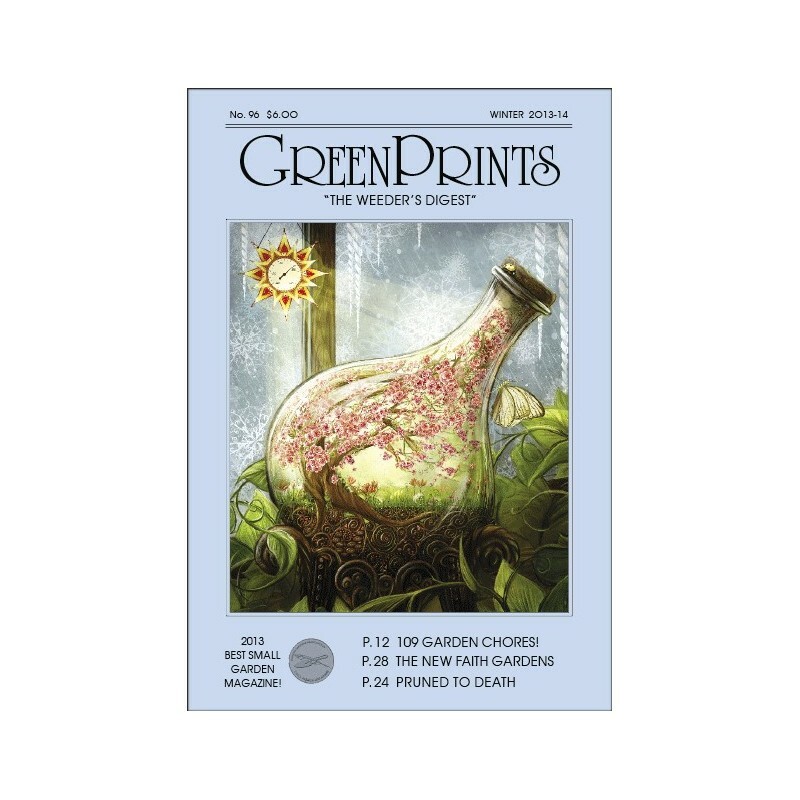 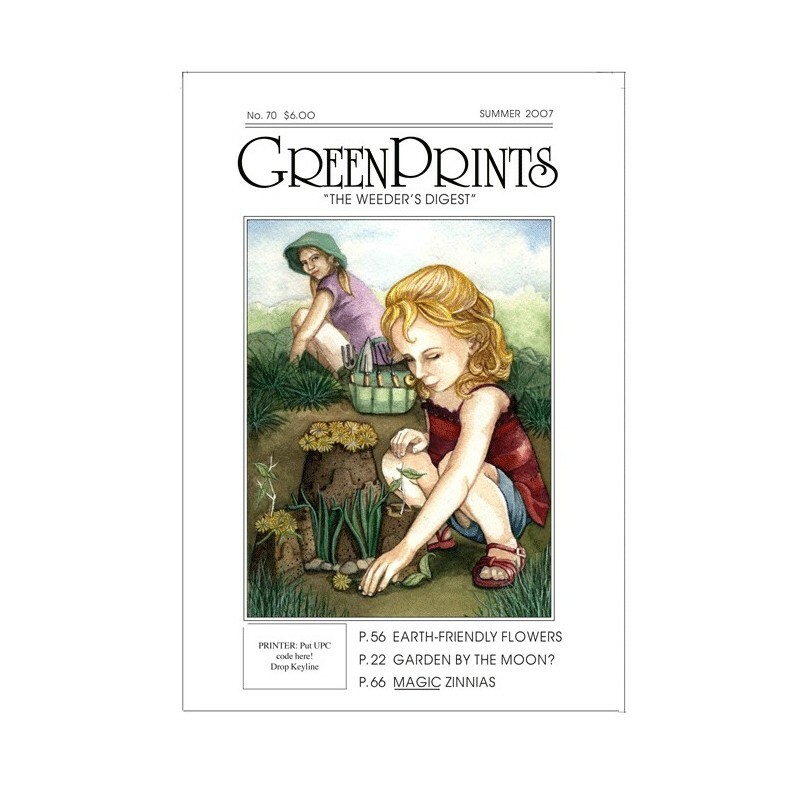 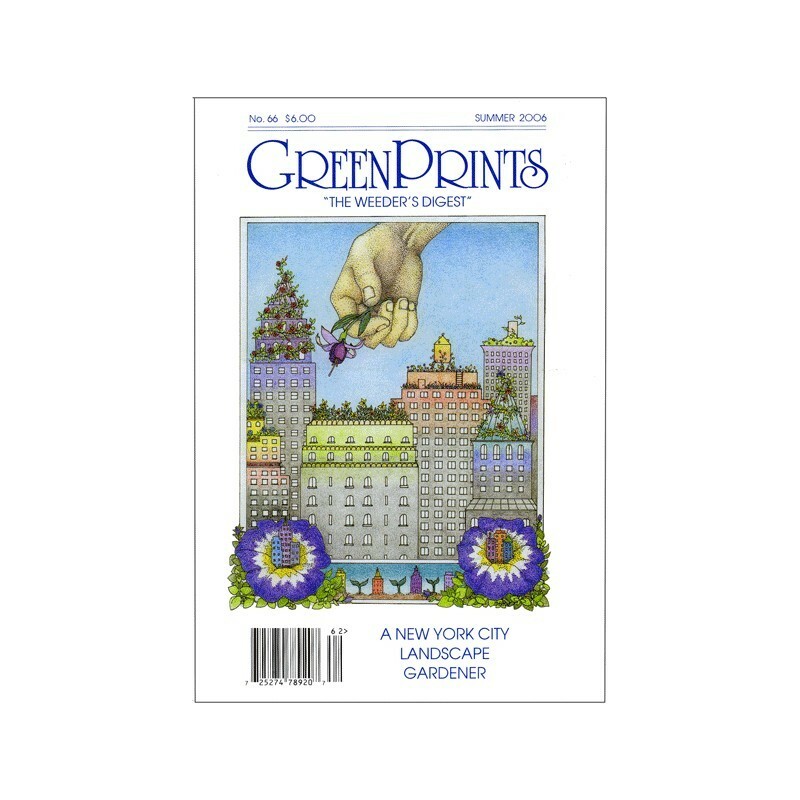 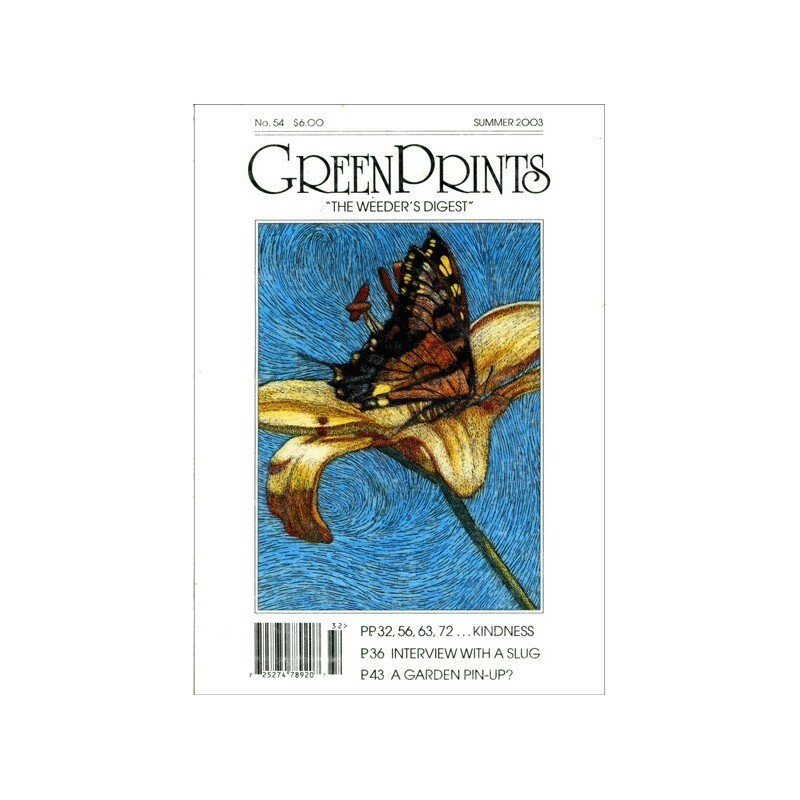 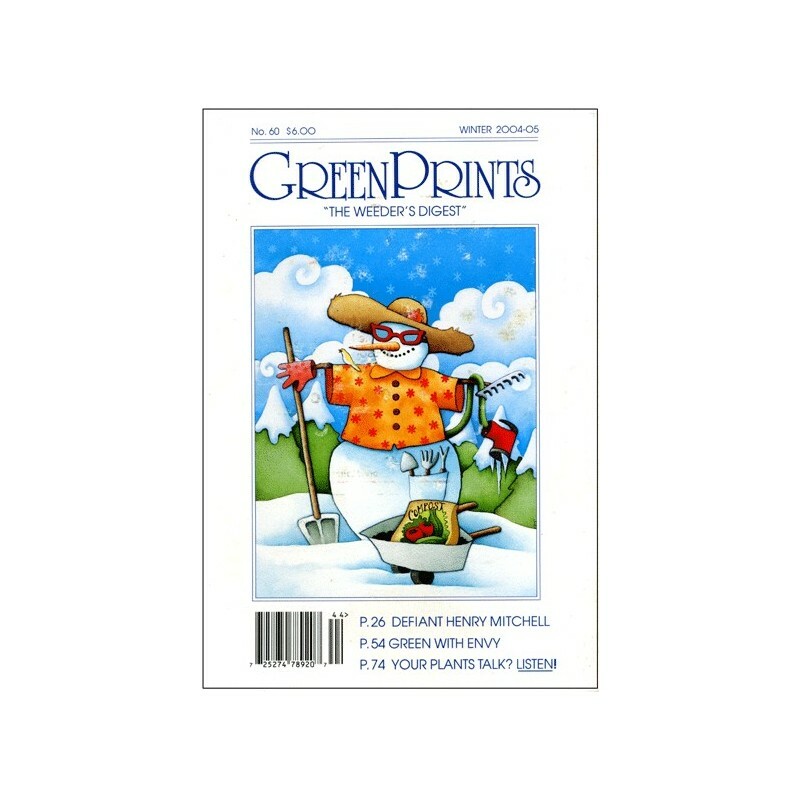 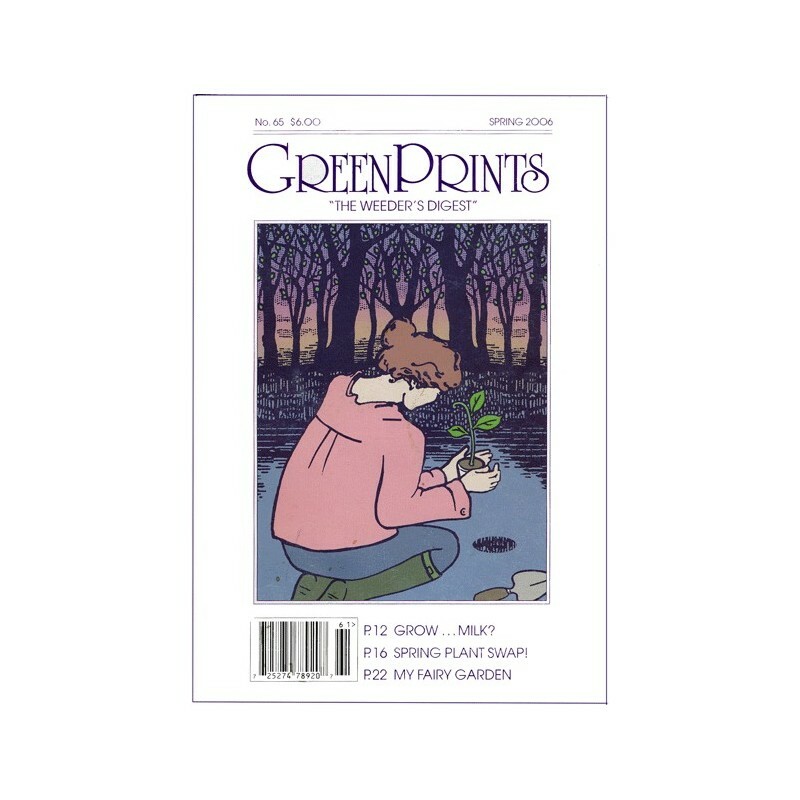 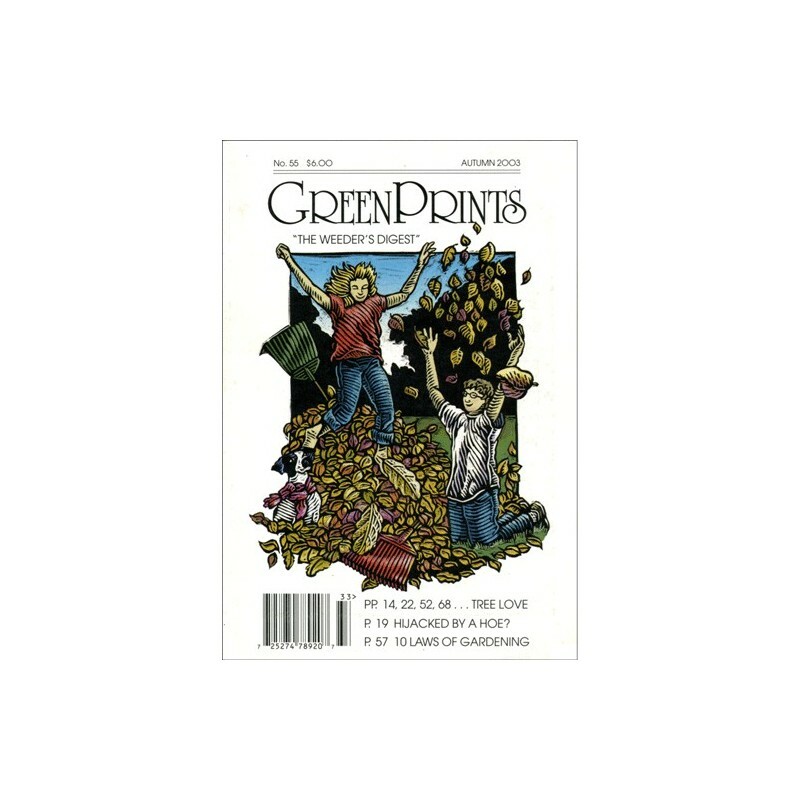 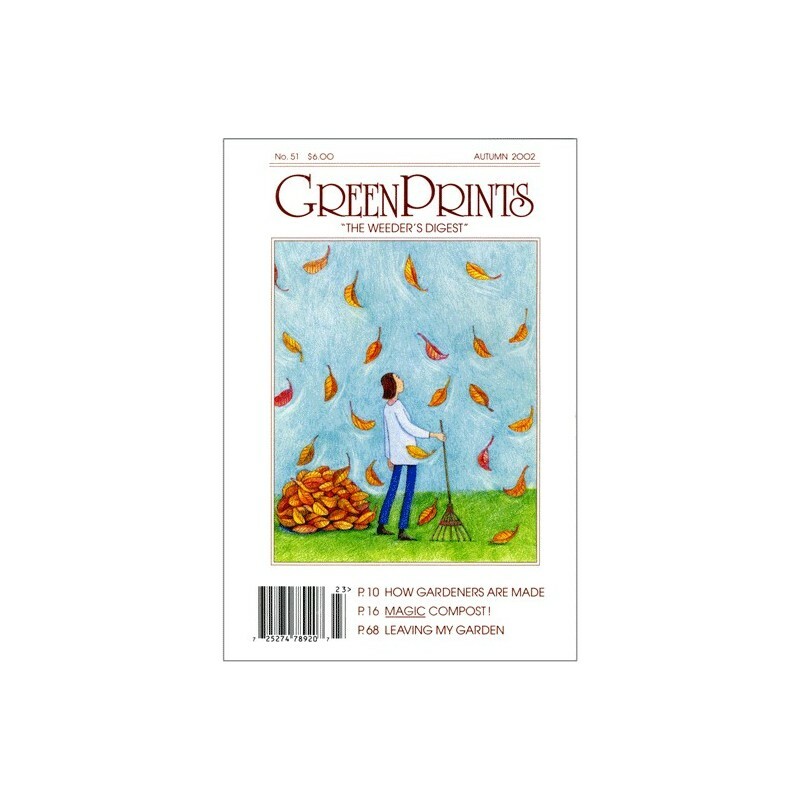 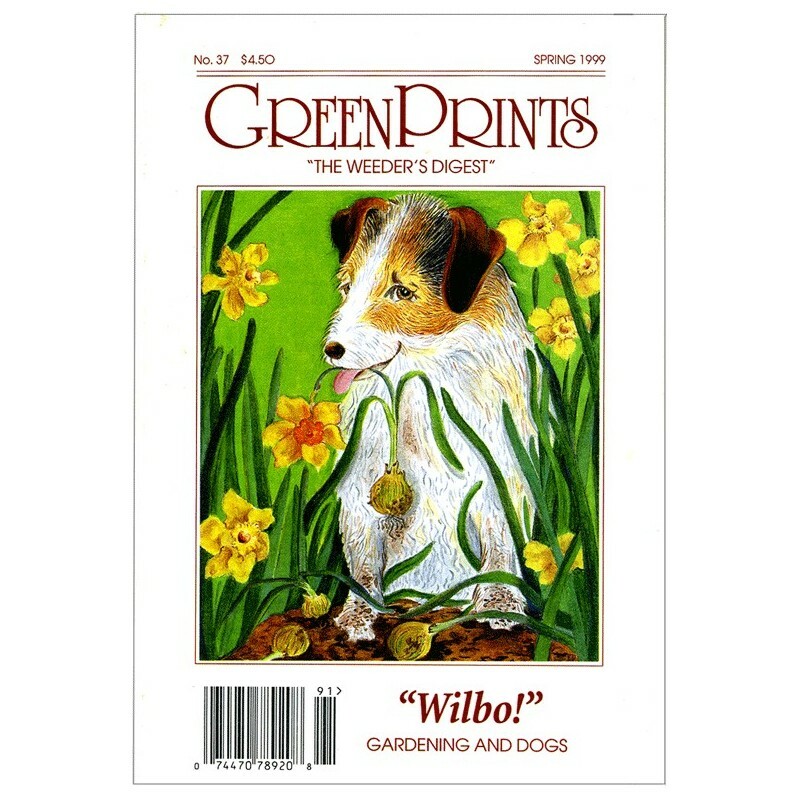 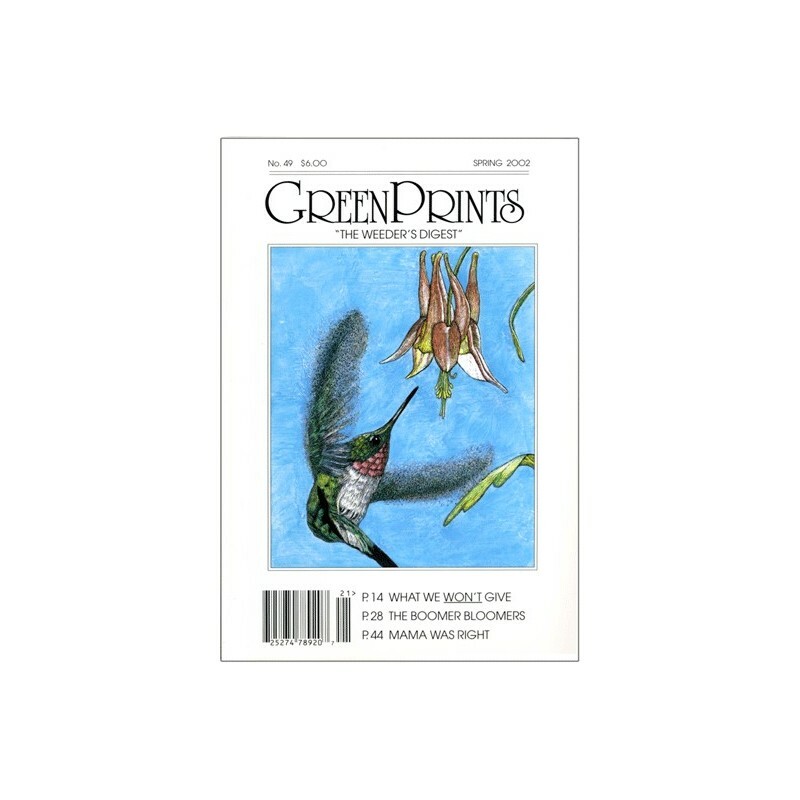 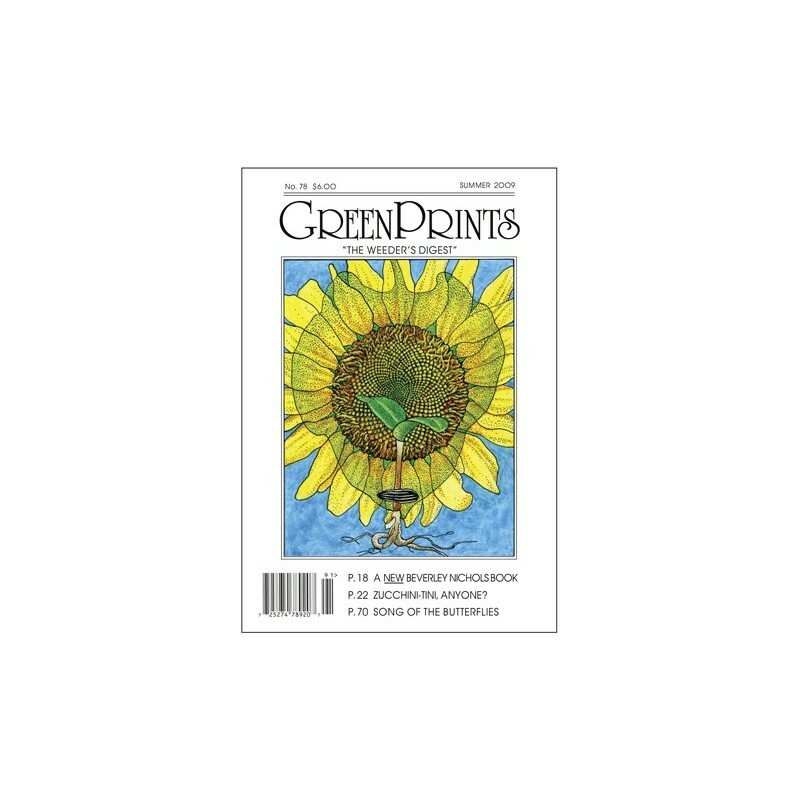 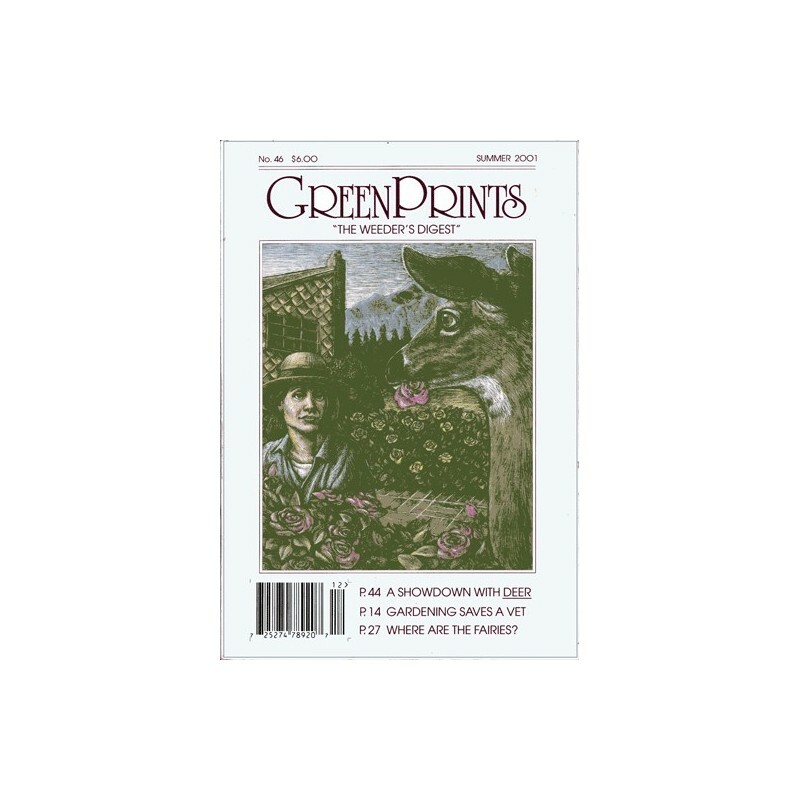 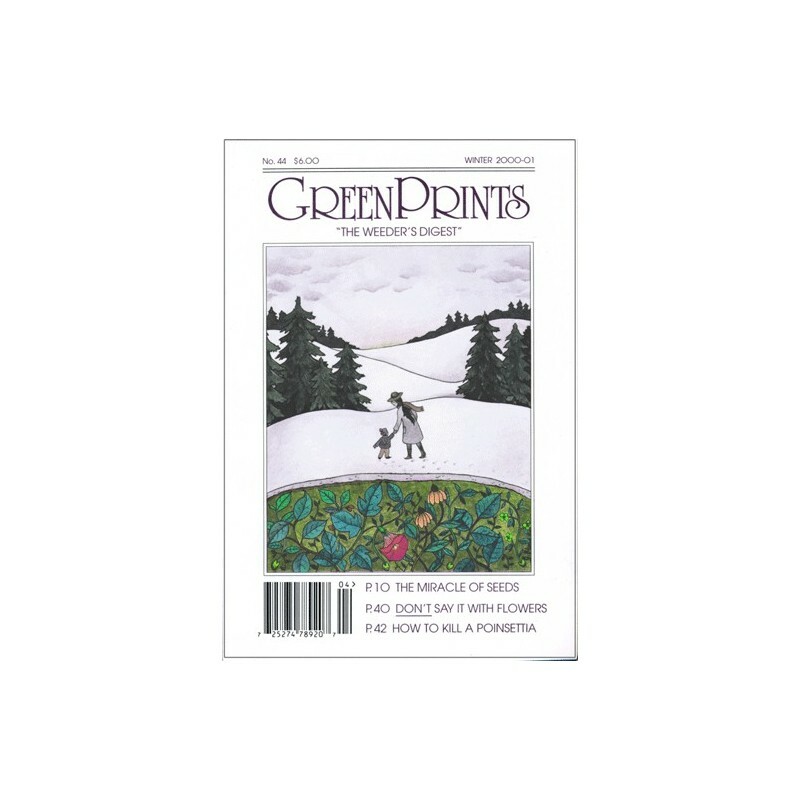 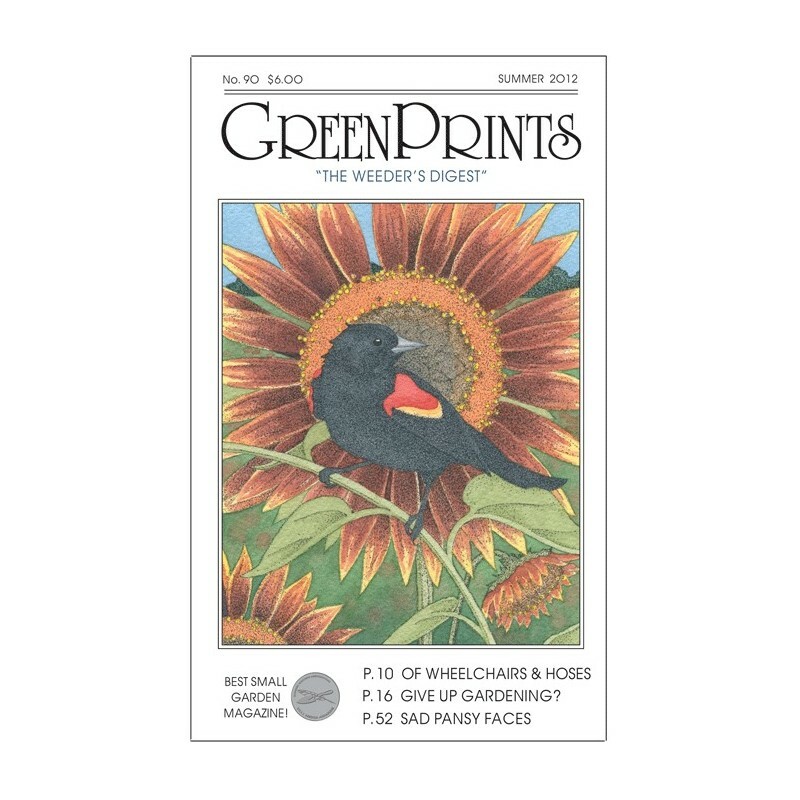 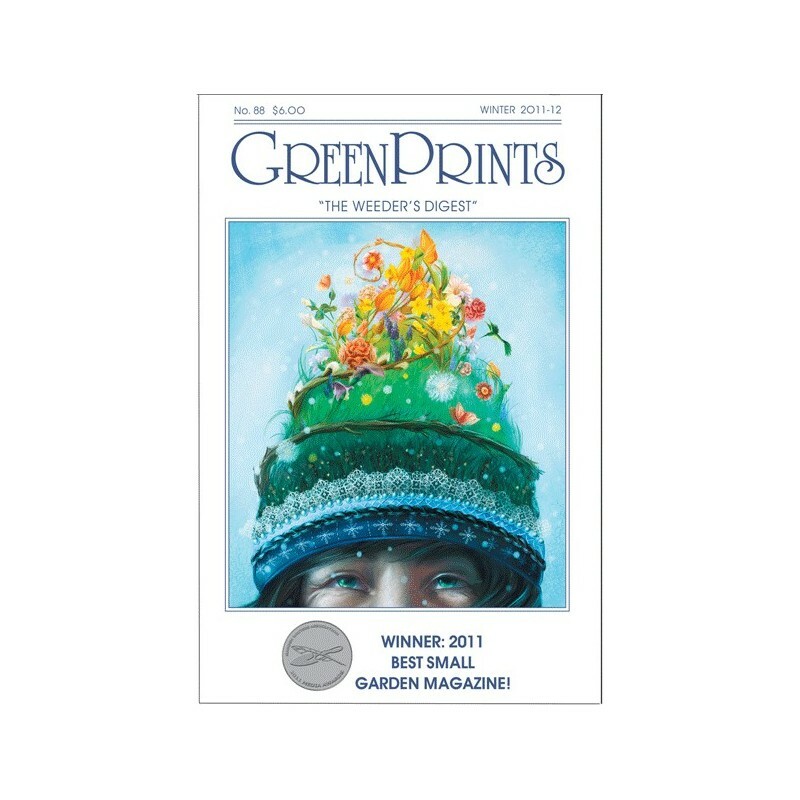 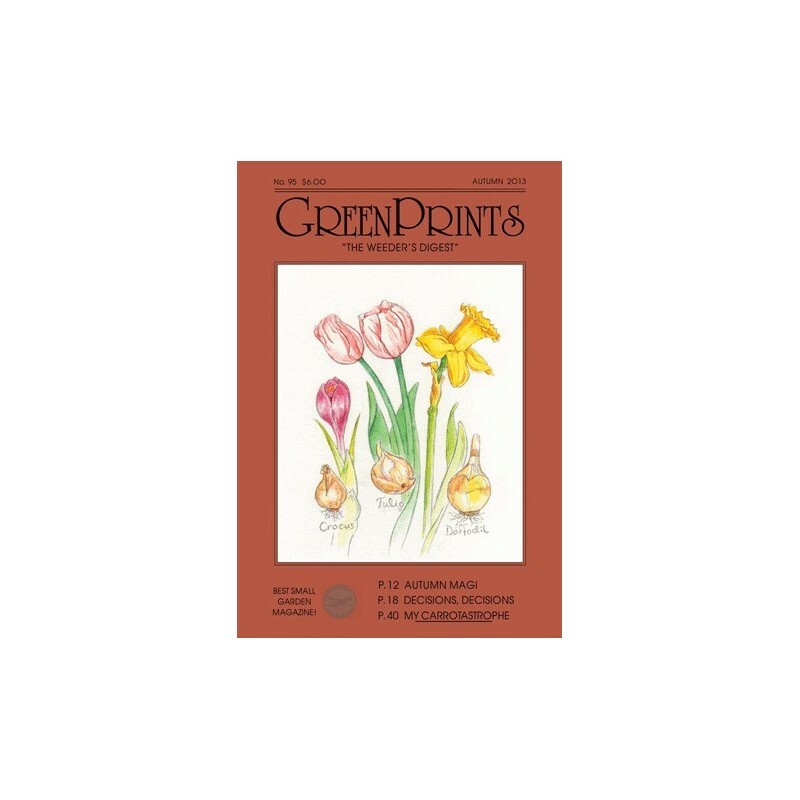 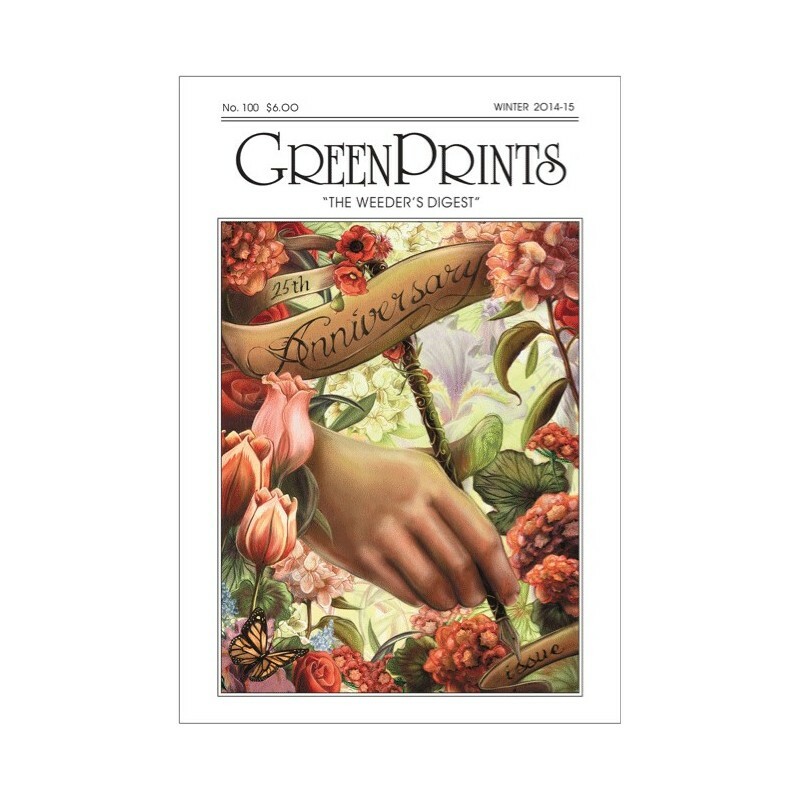 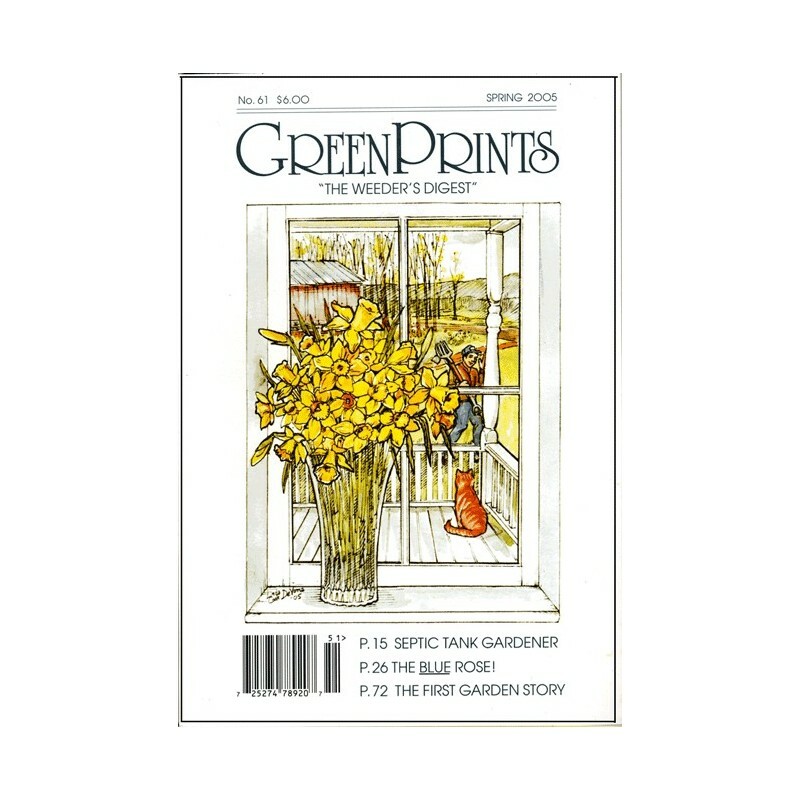 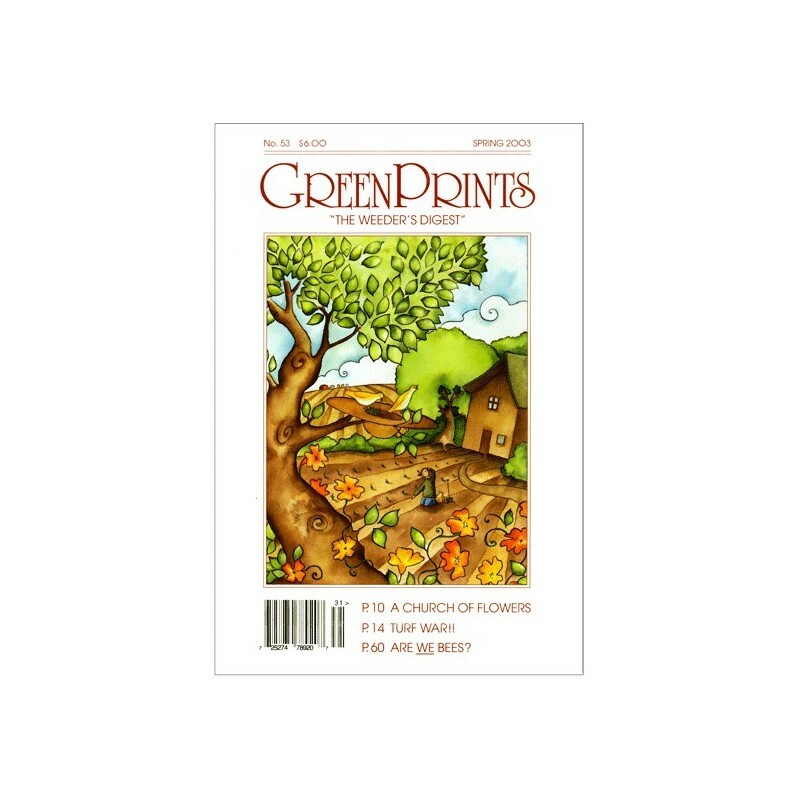 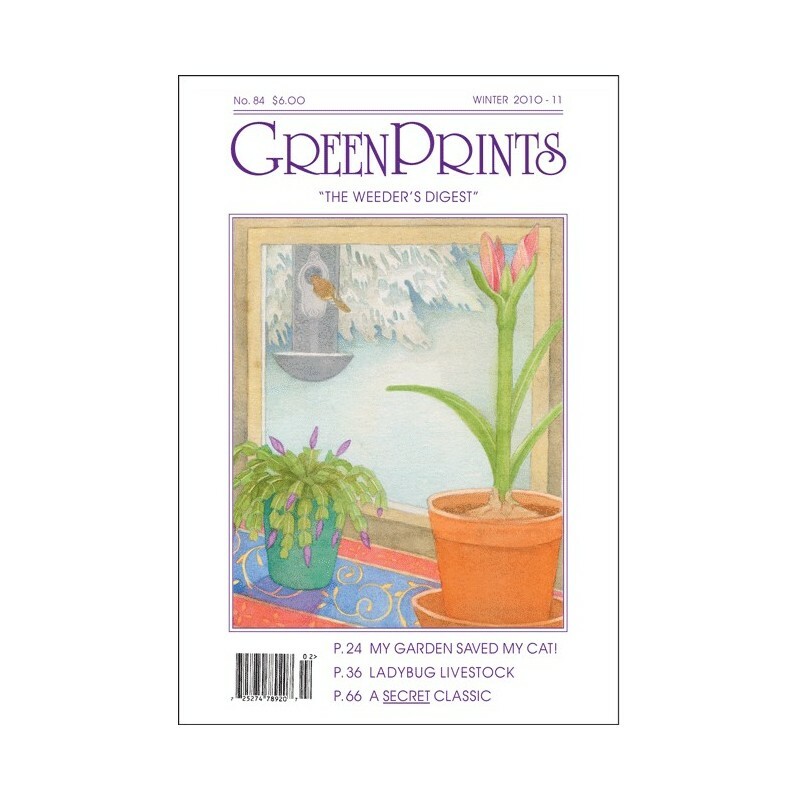 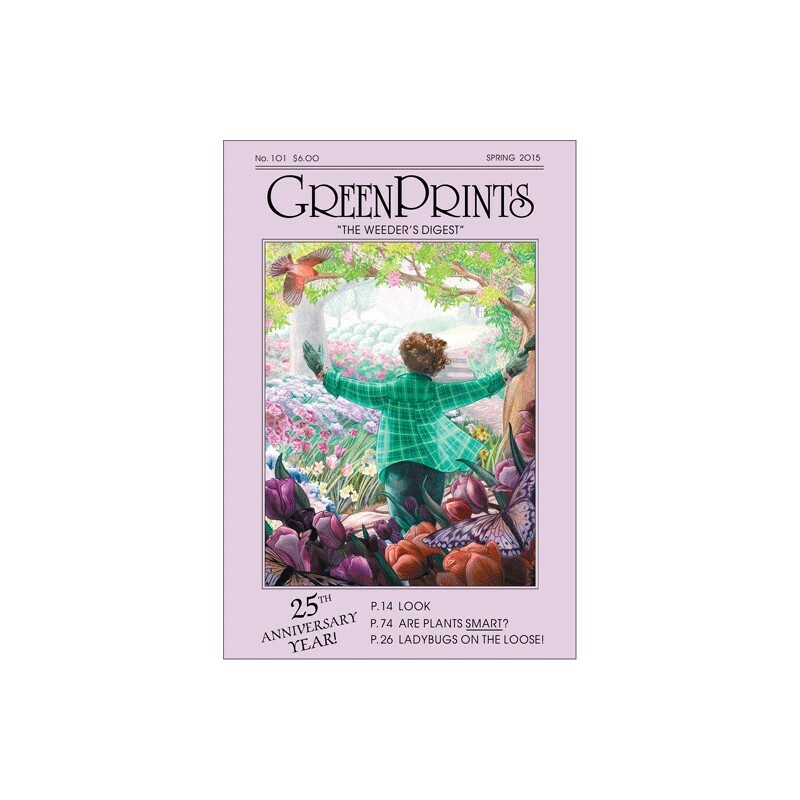 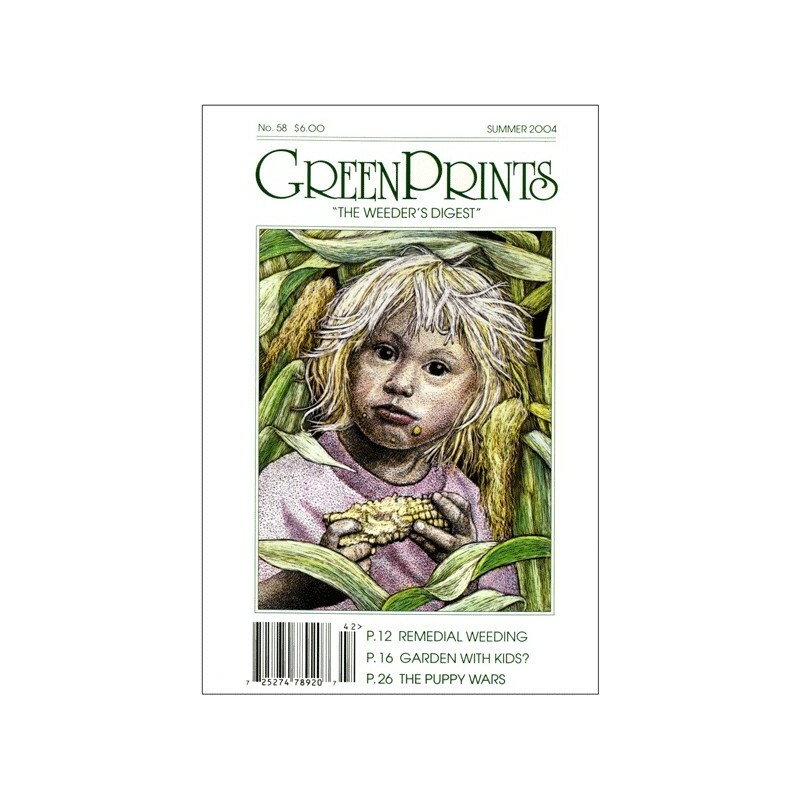 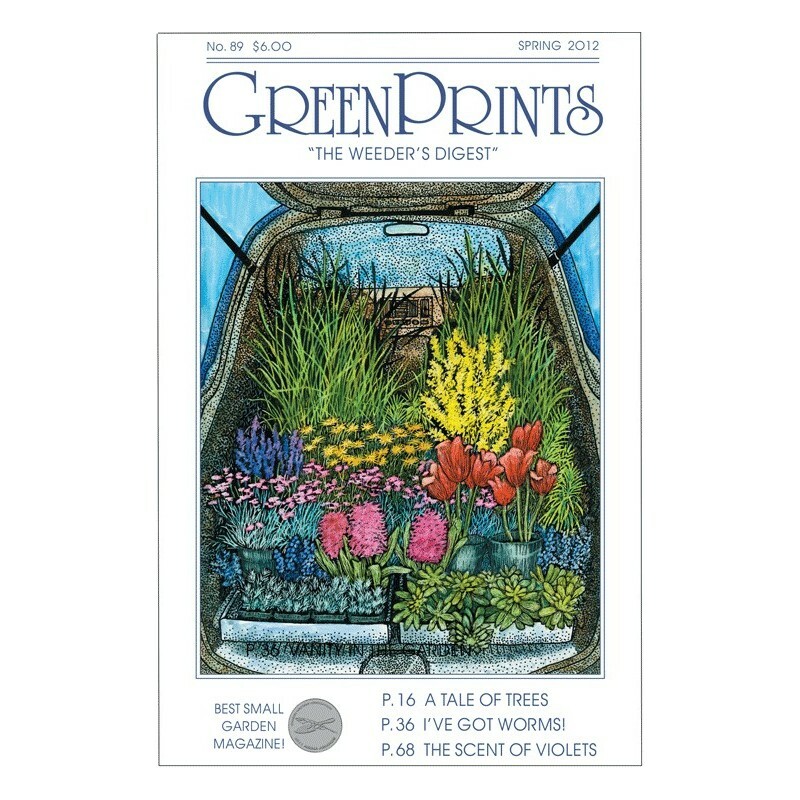 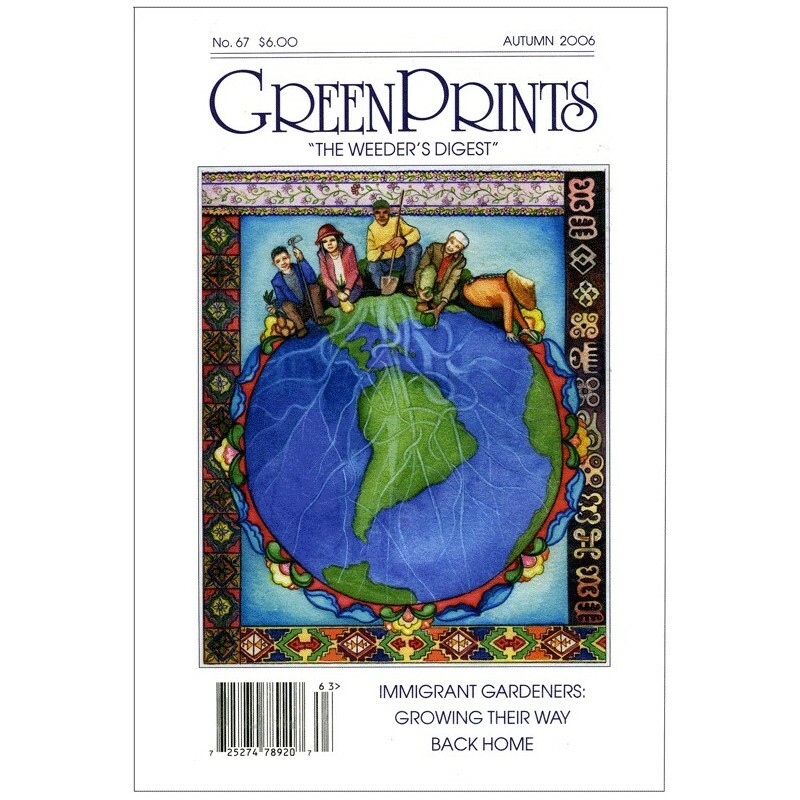 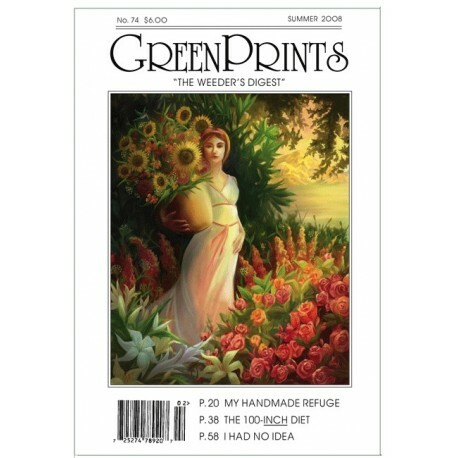 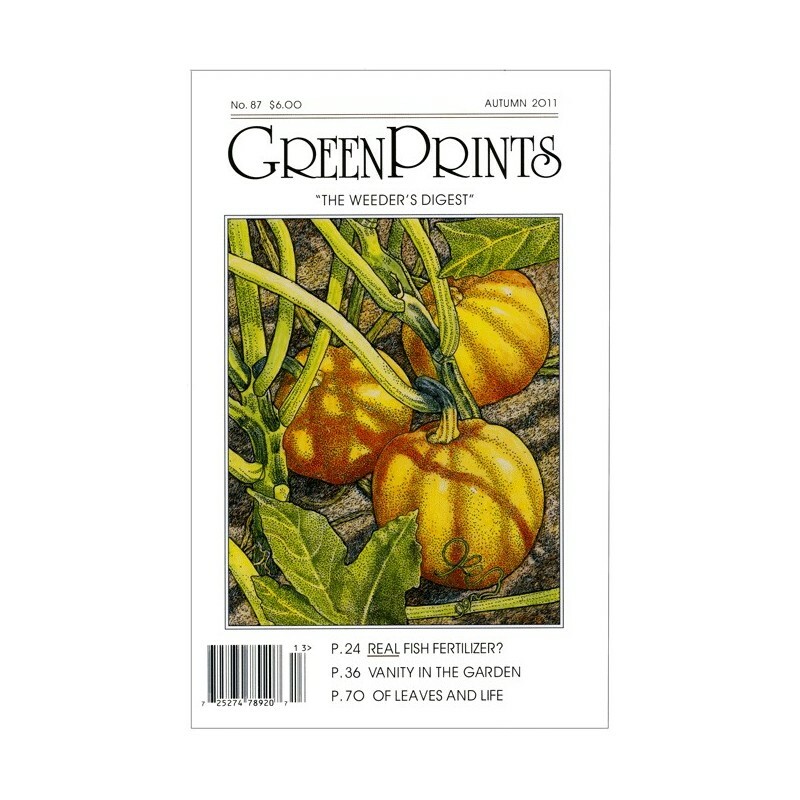 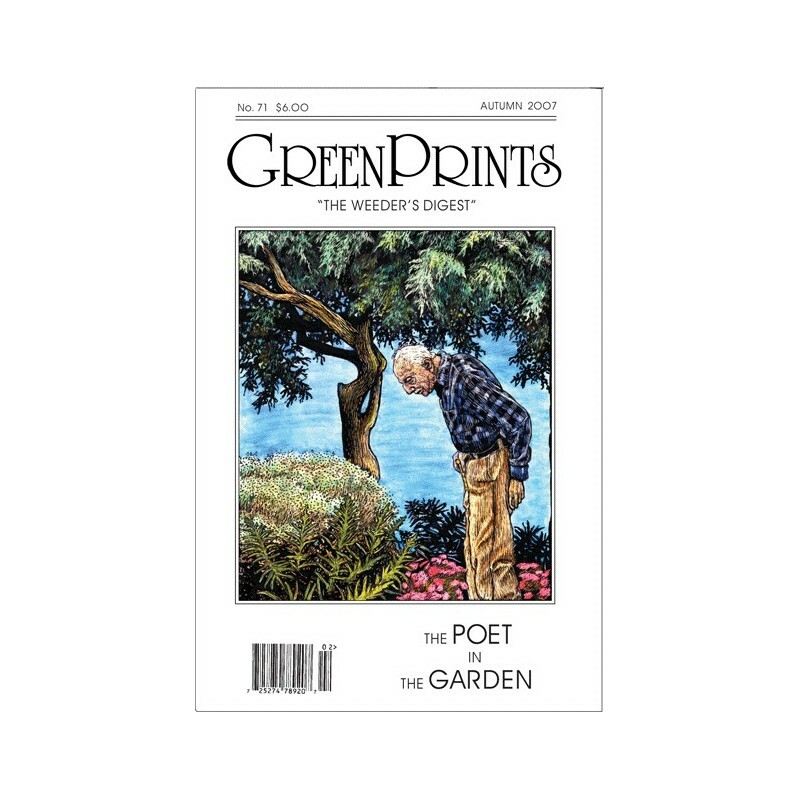 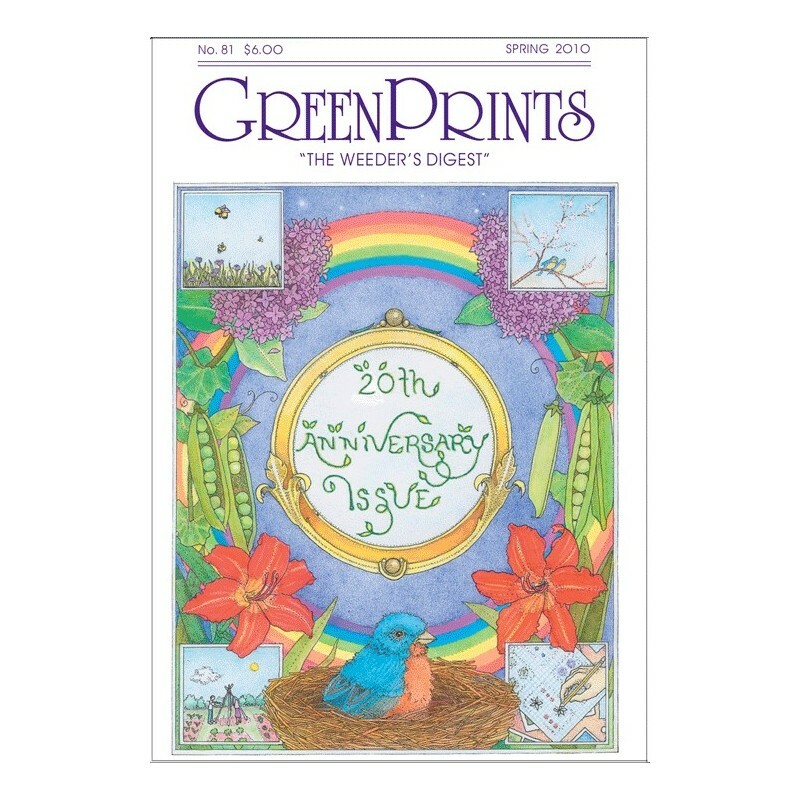 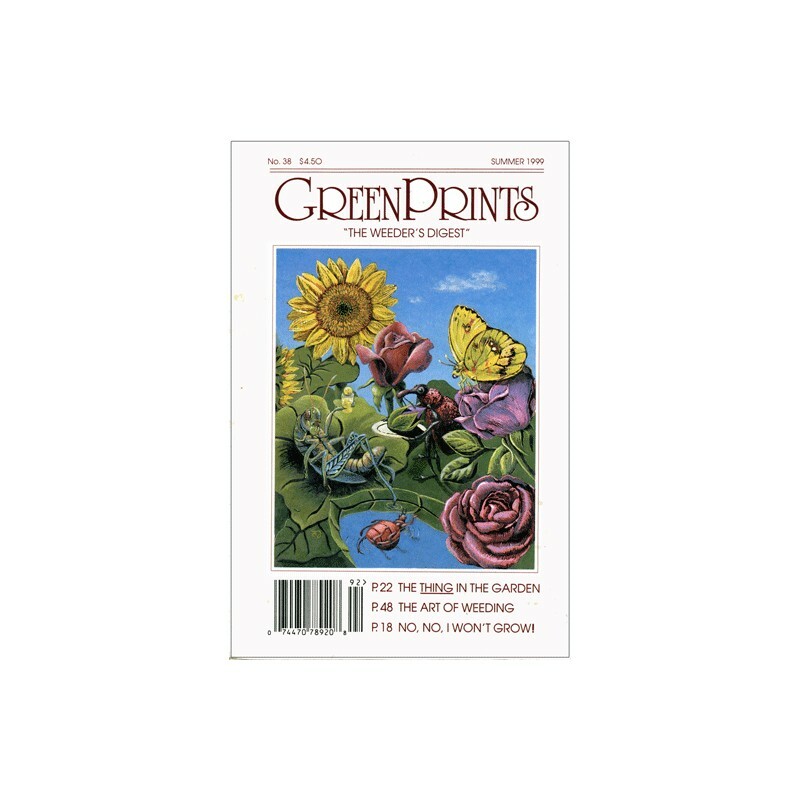 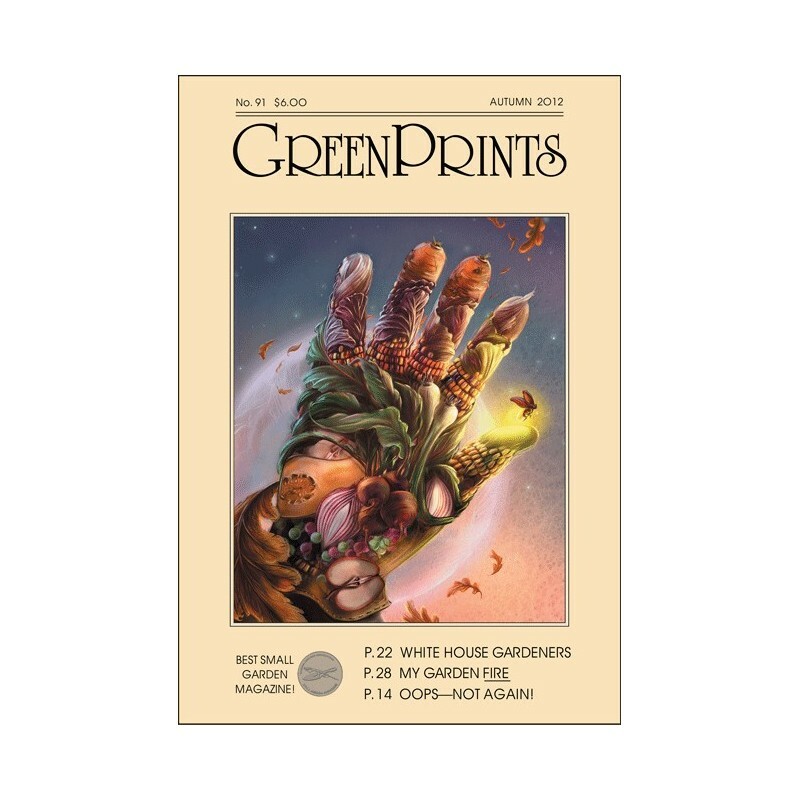 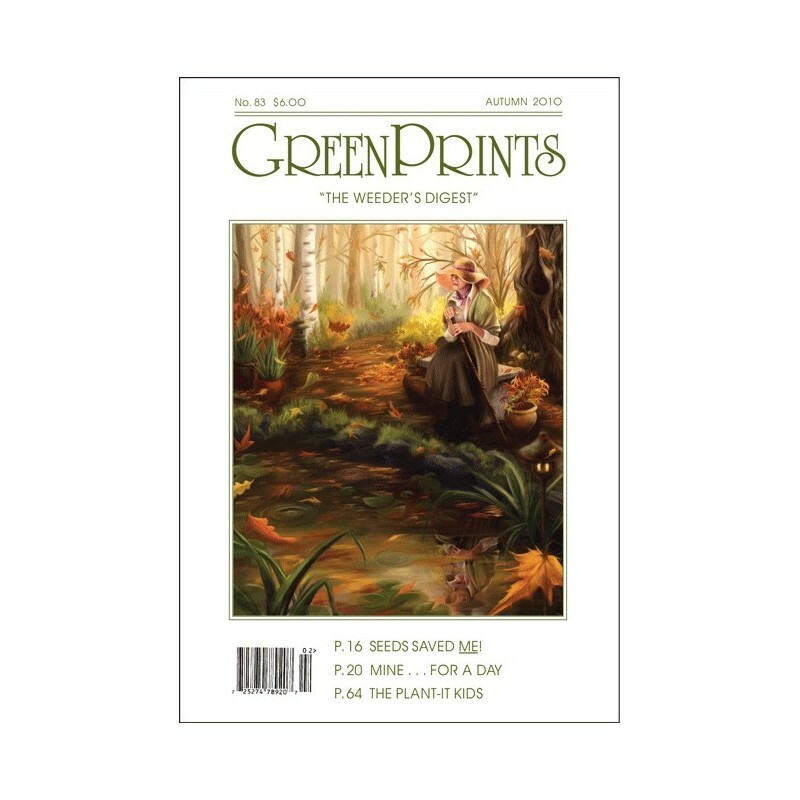 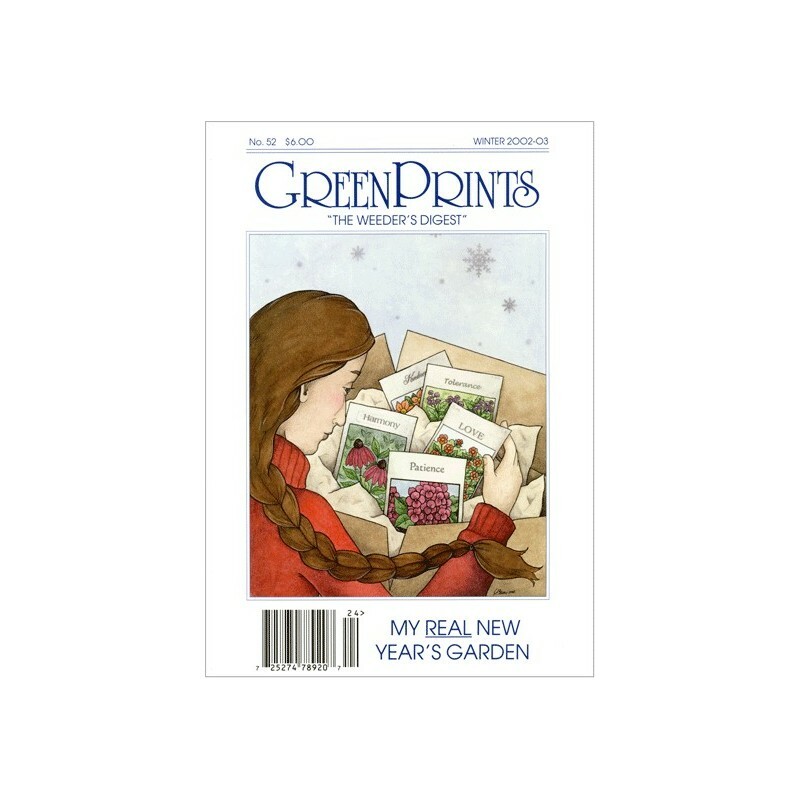 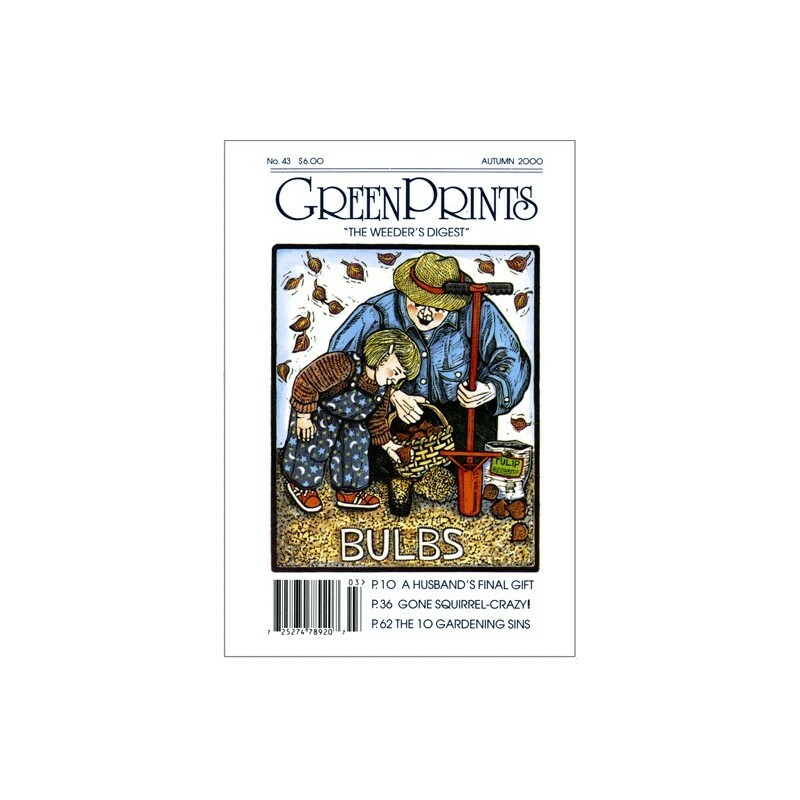 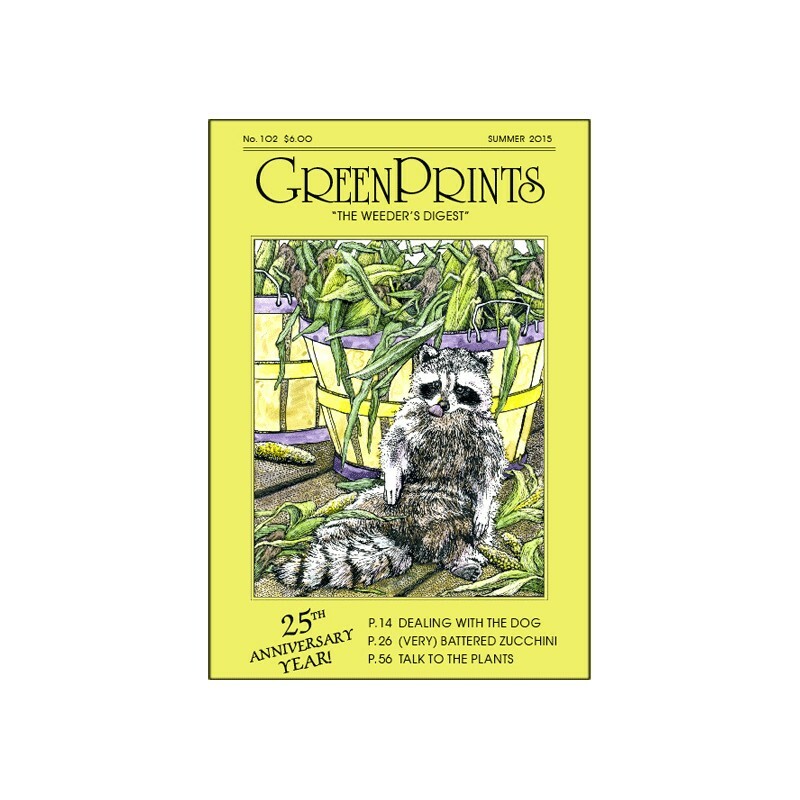 GreenPrints Back Issues are timeless. 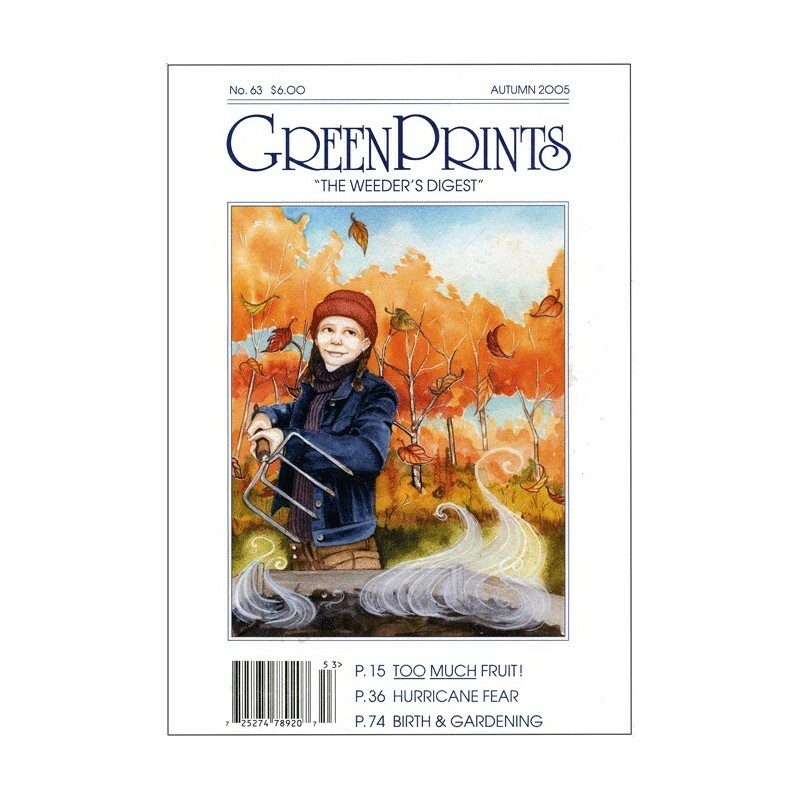 Each one is magic, unique, and special. 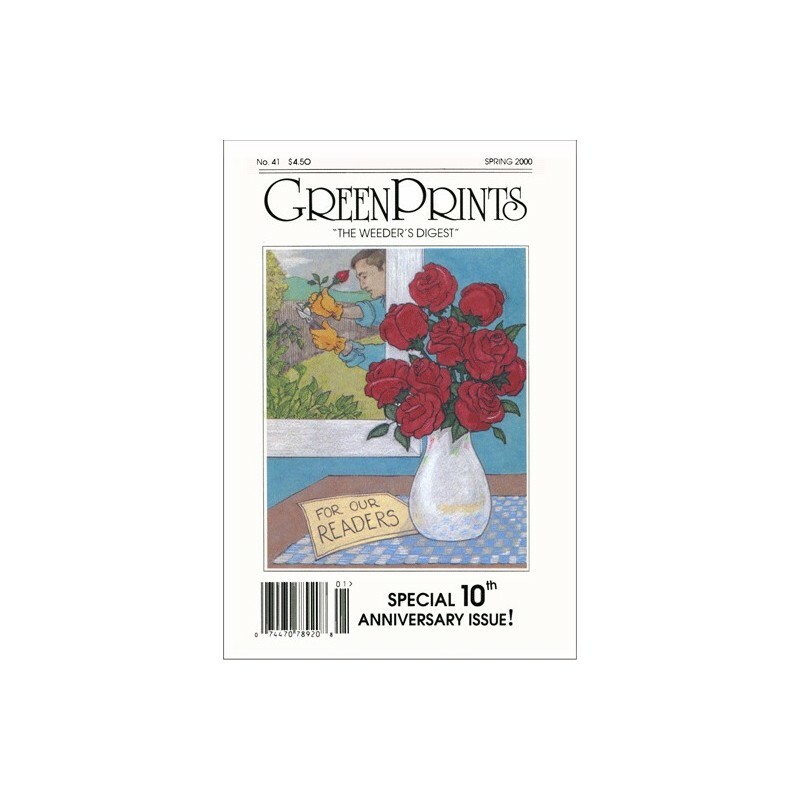 And they’re running out — several are gone already.